There’s no better place to cruise than the coastal highways of the Sunshine State, and there’s no better place to find a Dodge vehicle to do it in than at Spitzer Chrysler Dodge Jeep Ram Homestead in Homestead, Florida! 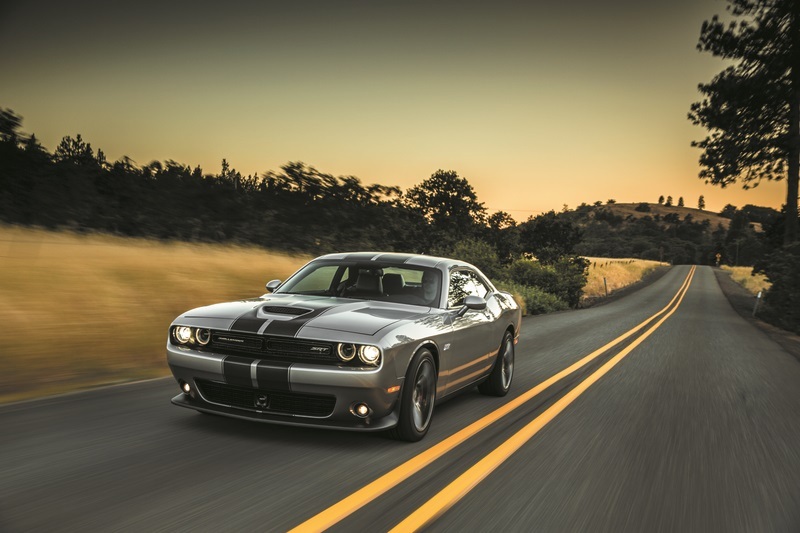 Our pre-owned Dodge lineup features iconic muscle cars like the Dodge Challenger and Dodge Charger, each updated with modern power while staying true to their roots through design. In need of more space? Check out the Dodge Durango SUV or the Dodge Grand Caravan minivan, each roomy vehicle is equipped with added seating the entire family can enjoy. See more of our used selection today by stopping by our Homestead, FL used Dodge dealership! Find a used Dodge model at your local Homestead, FL Dodge dealership. 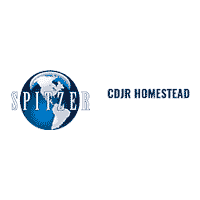 At Spitzer Chrysler Dodge Jeep Ram Homestead in Homestead, FL we’re here to make car-buying fun again. After a meet and greet with our sales crew, you’ll be able to tour the lot yourself to find a used Dodge vehicle that fits your lifestyle best. We’ll be on hand to answer any questions needed and even advise which vehicle might work out best for you. Whenever you’re ready, contact our team to set up a Dodge test drive. We promise you won’t regret it. Financing a used Dodge vehicle is what we do best here at Spitzer Chrysler Dodge Jeep Ram Homestead in Homestead, FL. We know the importance of saving on a great car, so our finance department is here to work with your and your credit history to make it happen. Learn more about our used vehicle purchasing process and start the conversation today by reaching out to Spitzer Chrysler Dodge Jeep Ram Homestead!